Kahoot allows you to create quizzes, discussion questions and surveys so that you can recap learning with students and review their progress in a fun way. It then allows you to highlight any weaknesses in their knowledge in order to plan future learning opportunities. The questions are created by you as well as the multiple choice answers. However, these can be copied and pasted from another document which you may already use. In addition, you can select from public quizzes that have been created by others. Kahoot then pitches all the students in the class against each other to see who can achieve the highest score based on the number of answers they get correct. Even if you do not have enough iPads for one each, students can work in groups and share one, giving themselves a group name to build team spirit. Everytime I have used it, or seen it used, students have been very keen to use this resource and engagement levels have been high. 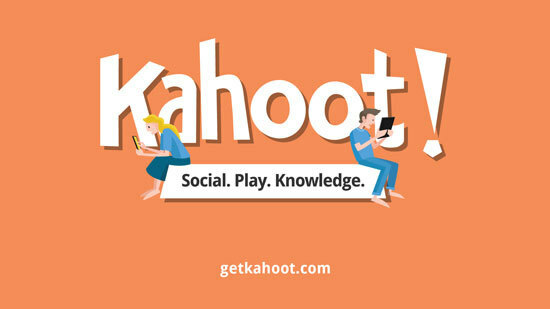 Once you have created your game, students go to https://kahoot.it in order to play the game you have prepared.